You will be shocked - shocked! 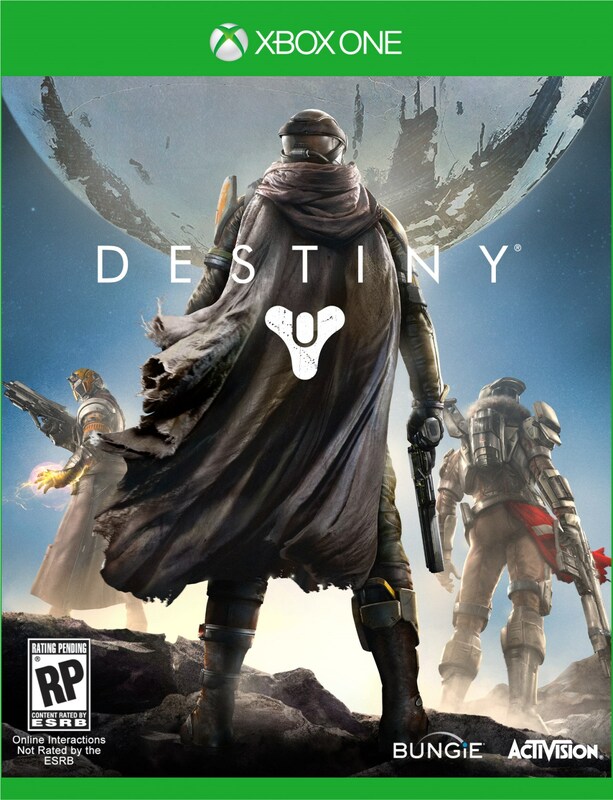 - to learn that the official Destiny box art is dudes with guns. 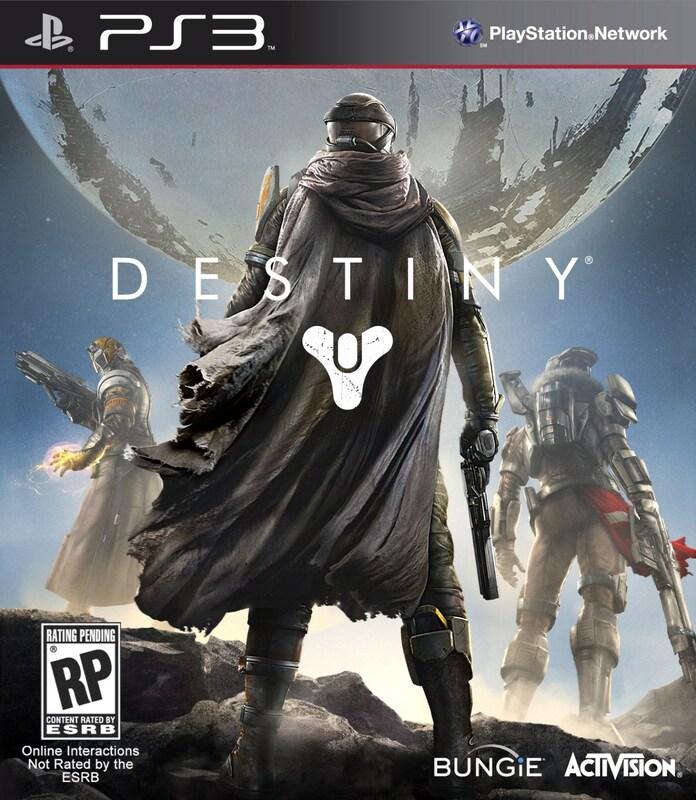 True story: It took me a lot longer than you might think to figure out why two out of the three characters on the front of the Destiny box have their heads on backwards. Start at the top and slowly work your way down and he looks like Master Chief in a grotty blanket, until you get to his arm, which appears to be attached... backwards. The legs are pointing the wrong way too. Unless he's facing away from the viewer, of course, but then why's his head snapped all the way around like that? Or is that the back of it? It must be, but it sure looks like a visor and breather to me. The guy to his right seems to have the same kind of owl-necked thing going on, albeit to a somewhat lesser extent. The dude on the left, meanwhile, is rocking a far more standard action pose, with a gun in one hand and some glowy nano-magic business going on in the other. Bottom line? This is a terrible cover. It's simultaneously dull and conventional - guys with guns - and very awkwardly composed. 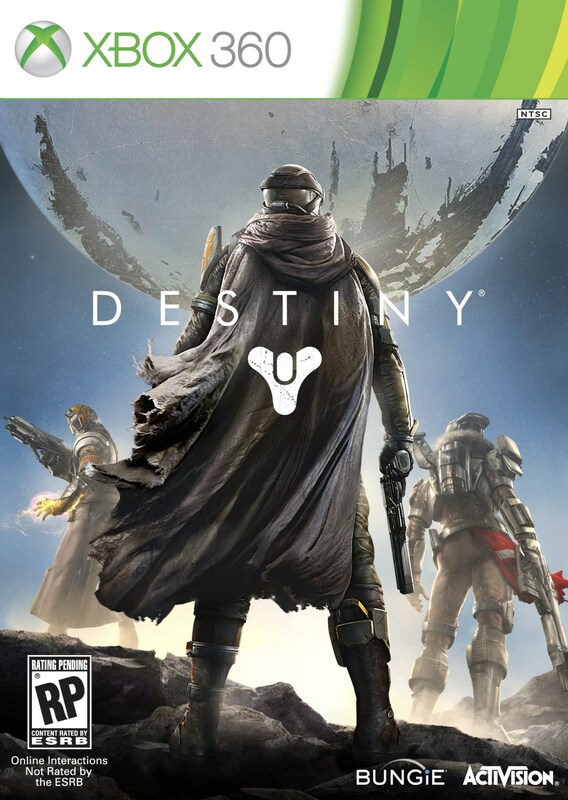 And I know, I know, nobody cares about boxes anymore and thus box art is irrelevant, so what does it matter? 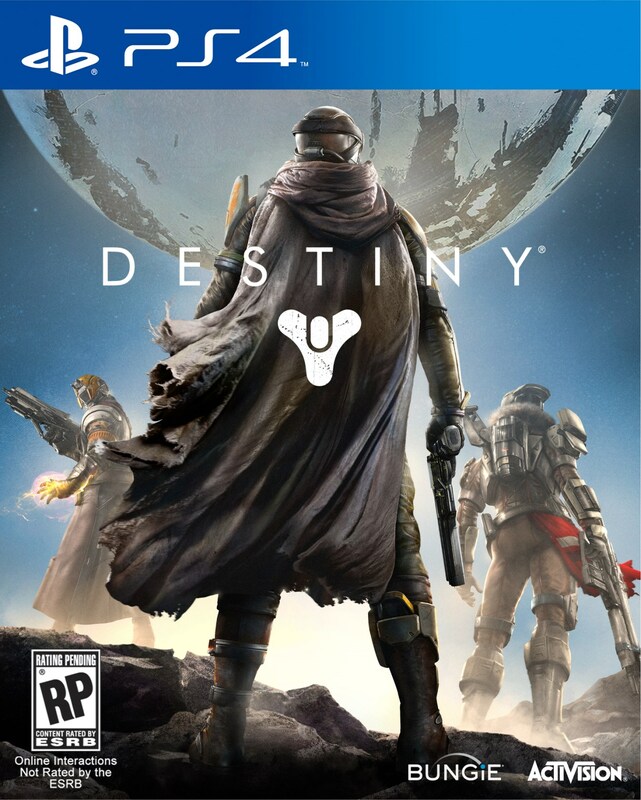 But the box is relevant to a far wider range of consumers than the core gamer demographic who's going to preorder Destiny as soon as it becomes available. And this just isn't very good - certainly not as impressive as the placeholder art that initially appeared on Amazon. 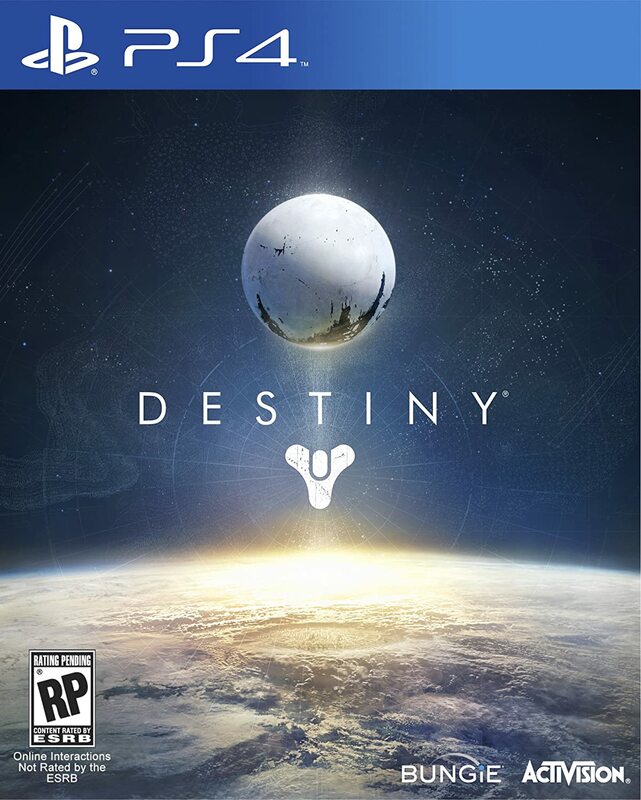 I guess it's tough to fight tradition, even for Bungie.